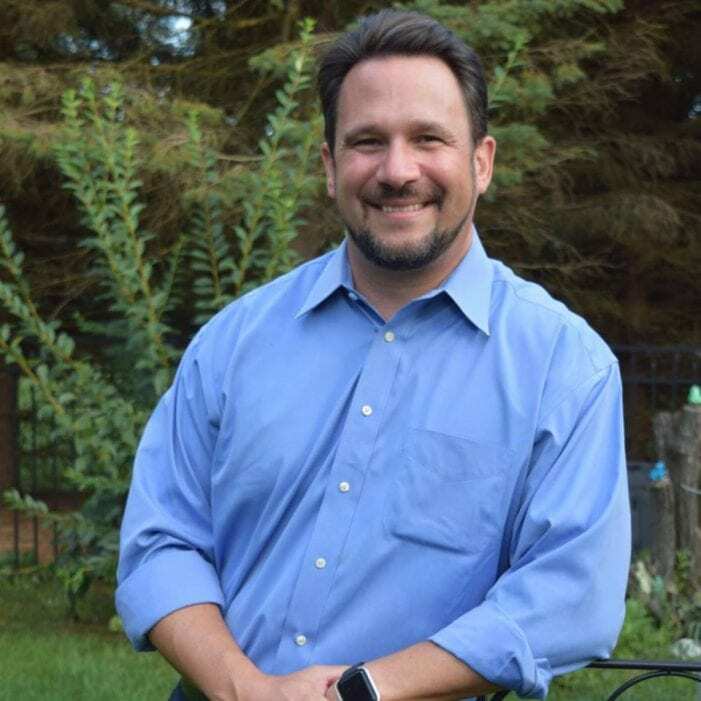 With a passion for helping others and giving back, Matthew Murello is ready to serve his community as mayor of Washington Township. This is his second term as a committee member, but his first as mayor. Murello, 47, has lived in Long Valley for 15 years with his wife Kristine and two kids, Nicholas, 14 and Olivia, 11. He stressed that the mayoral position is not paid, although some may think it is. In fact, he doesn’t even have an office. He recalled how someone even called asking for the mayor’s office and he said this is the mayor, but I am at work. Murello is a consulting engineer. Murello first ran for elected office five years ago because he thought it would be a good way to give back. Serving on the committee came natural to him, he commented. He has coached his kids in sports, done Eagle and Cub Scouts with them and ultimately has always had an innate desire to help others. As a committee member and now mayor, he explained that being an elected official has its ups and downs. In today’s technologically driven society he realizes how important social media and communication are. He joked that he’s not used to posting often on social media, but he knows in 2019, it is imperative. Murello noted that people in the township usually provide constructive feedback, rather than criticism. “When you can help people, that’s about the most satisfying thing you can do,” he commented. The mayor said one of his favorite things about the township is that 40 percent of it is open space. He stressed that there are no plans to bring in large scale developments or drastically change how the town looks. Of course, one of the biggest changes as an elected official is being fiscally responsible and maintaining the budget. Making sure the roads are paved and police and fire have proper funding is important, he said. In fact, this past year, the town purchased new equipment for the fire department, including self-breathing apparatuses. “We want to be sure we are doing the best we can without raising taxes, but still getting the services people want,” Murello said. A little more than a month into his term as mayor, Murello feels he is prepared for the job. he even sought advice from past Mayor’s Ken Short and Bill Roehrich, who told him to always be honest. “The idea of being a public servant is something I’ve always inspired to do,” he said.